Smart connectivity and communication solutions are the keys to the future of auto vehicles. Audi is one of the car companies leading the way. Until you drive one of these fabulous machines, you probably won’t fully understand why Audi cars are so special. With its LTE module, Audi is linking its models to the web and fusing smartphones into the vehicle infotainment system in plenty of ways. 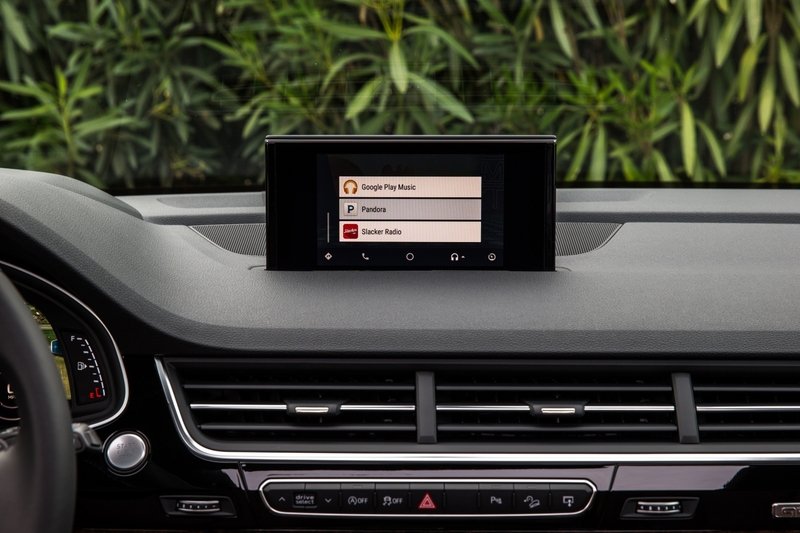 Audi connect helps deliver a wide range of data to the car. Almost every model is loaded with a broad spectrum of features including navigation with Google Earth, Google Street View to traffic online, parking location search and Audi connect safety & service. Car-to-X services are also available in some models, which interconnects Audi models in a way that they can exchange information in real time. Audi connect can also provide the driver with audible information such as personalized message, e-mails, text messages, and information from social networks such as Twitter. Audi connect services are conveniently operated from the multifunction MMI touch response or via voice command. The service also lets you know about your car battery which is the lifeblood of your vehicle. You can replace your old battery with the new one with car battery coupons in order to save money. The Audi connect safety and service consists of two parts. The first part offers emergency calls, online roadside assistance, and Audi helpline service. In case of emergency, the car itself provides an audio and data connection with the Emergency helpline. The driver or front seat rider can push a button in the roof component, which activates online roadside assistance manually. This helps the driver connect directly to the Audi Service Center, and information such as car location and car status data are automatically transmitted. The second part of the Audi Safety Service consists of remote services that can be supervised through an app. The app provides the option of locking and unlocking the car, searching for the location of a parked car, and activating vehicle status. The Audi Android-related services such as range, fuel level, and oil level can be conveniently displayed on the driver's Smartphone. The Android app can also be downloaded to supervise the heating function. Owners of Audi e-tron models are also able to know the charge status and electric range on their vehicle via the app. They even also have the option to call up charging station information so a driver can plan ahead. Audi also caters to customers by offering online auto parts shopping with Android apps. Audi offers a digital key that is linked with the user's smartphone. The Audi key is easily used to lock, unlock, and start the car. The technology allows communication between the vehicle and the smartphone, transmitting data over a short distance by radio signal. The driver brings his smartphone near the driver's door, which has an NFC antenna, and unlocks it. In our opinion, the Audi connect SIM (available in Europe) is one of the most wonderful things to happen to Audi vehicles. Essentially it is a mobile communication center with unlimited data for using Audi connect services. Customers can benefit from purchasing additional data packages, independently integrating Audi Connect services. Apple CarPlay and Android Auto that connects your smartphone with the vehicle and runs on your car’s computer interface. A driver’s phone content such as navigation, music, and third-party apps are displayed in a separate MMI list. Drivers have the option to conveniently use the car operating system to view apps that are directly attached through a USB port. We've only just scratched the surface of all the technical innovations that Audi has integrated into their vehicles. It'll be exciting to see what else they come up with!